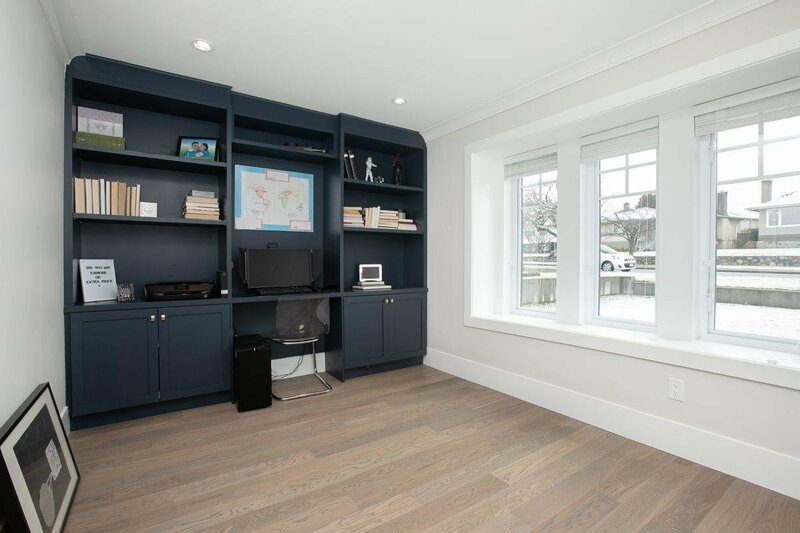 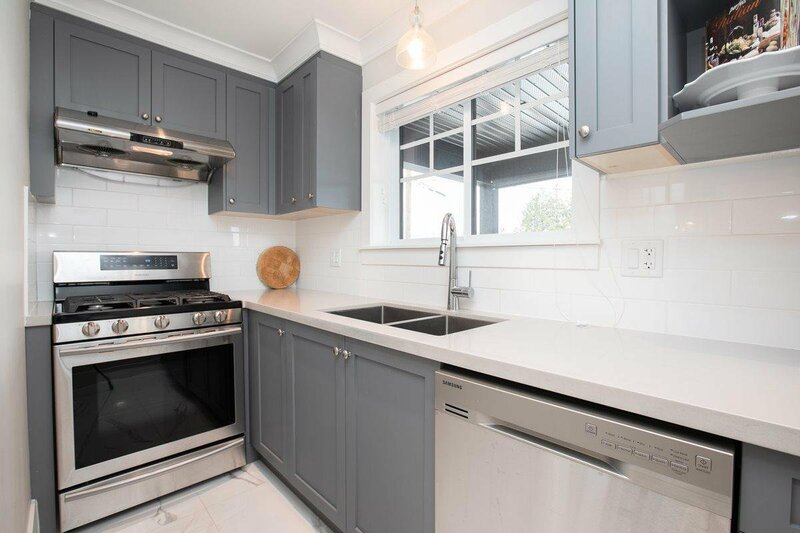 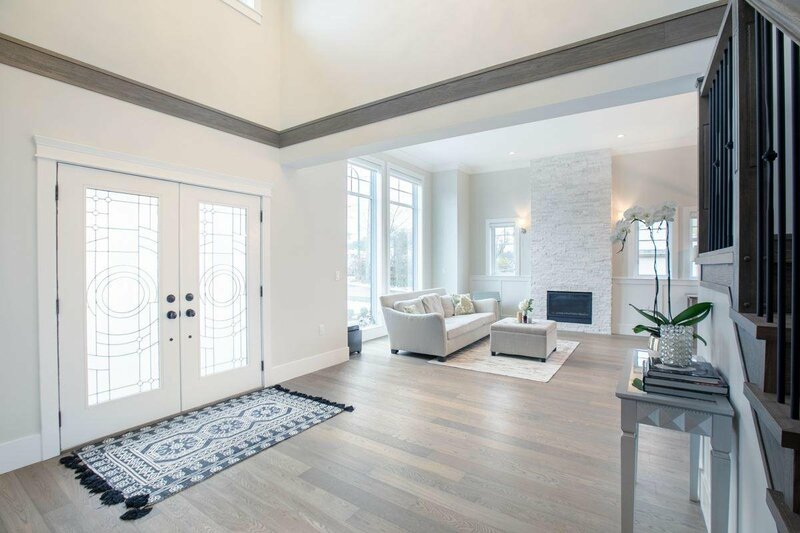 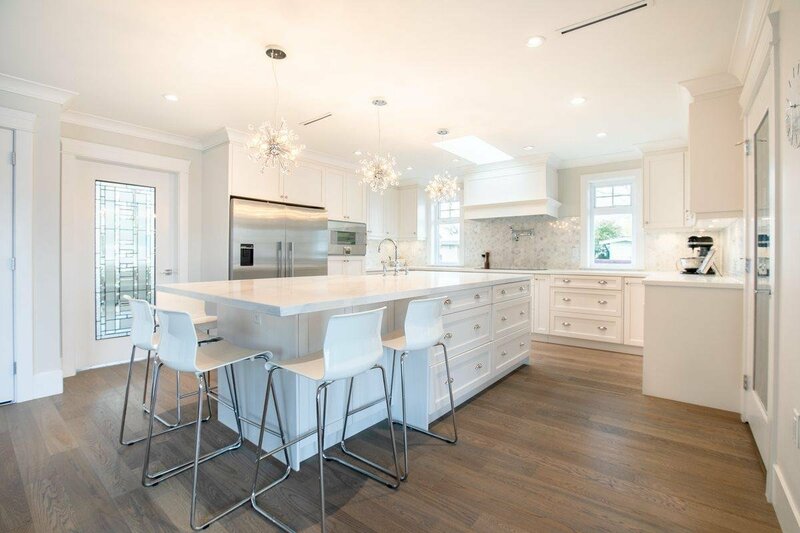 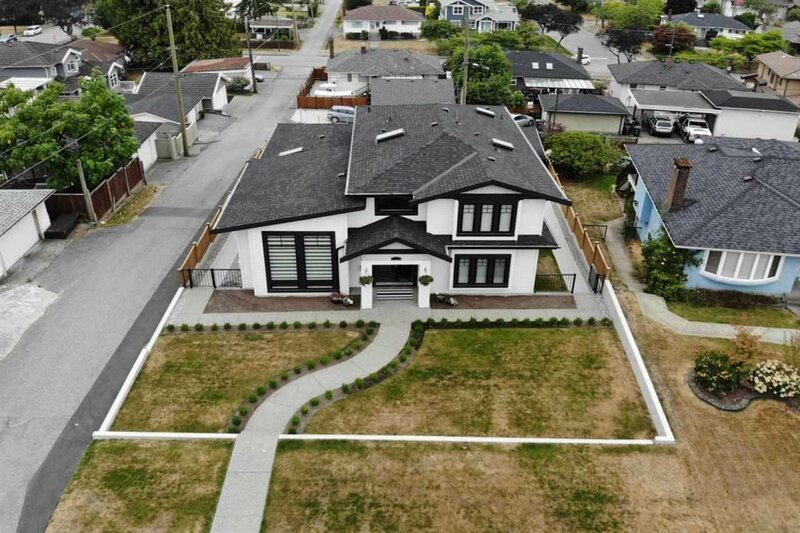 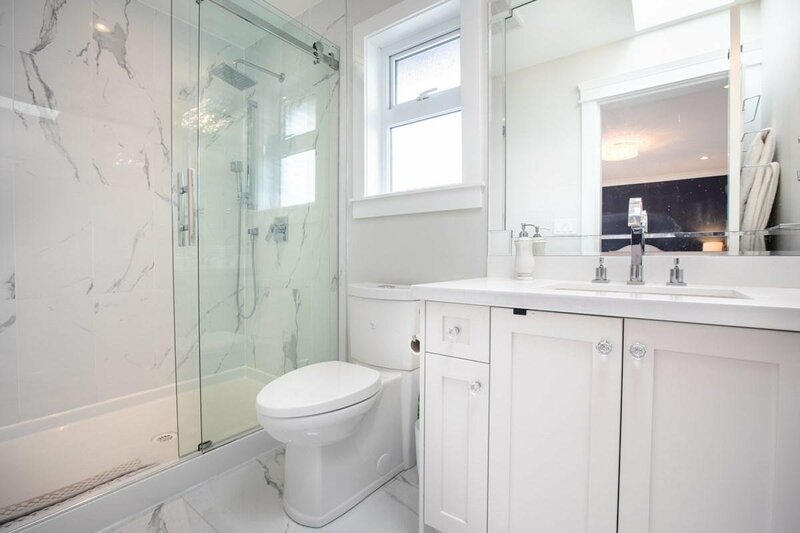 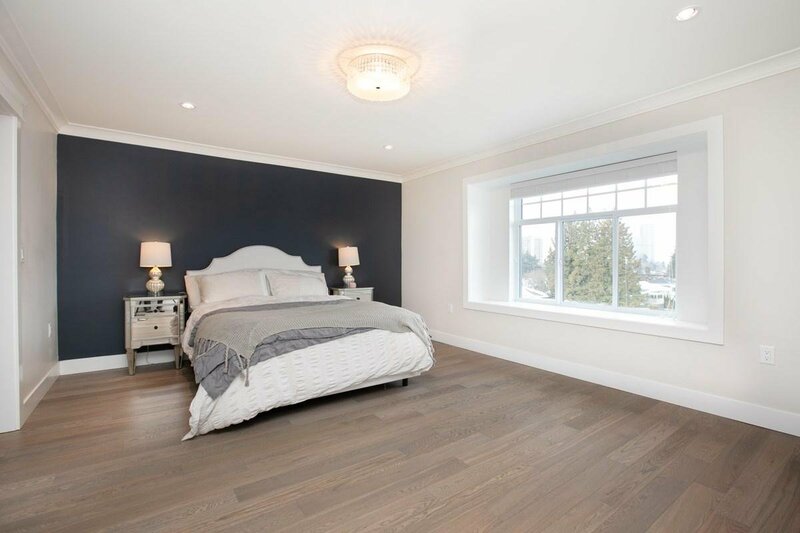 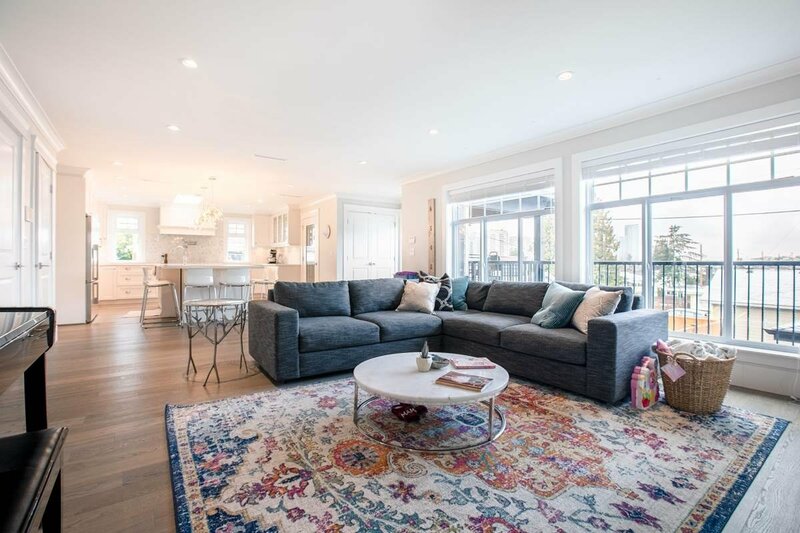 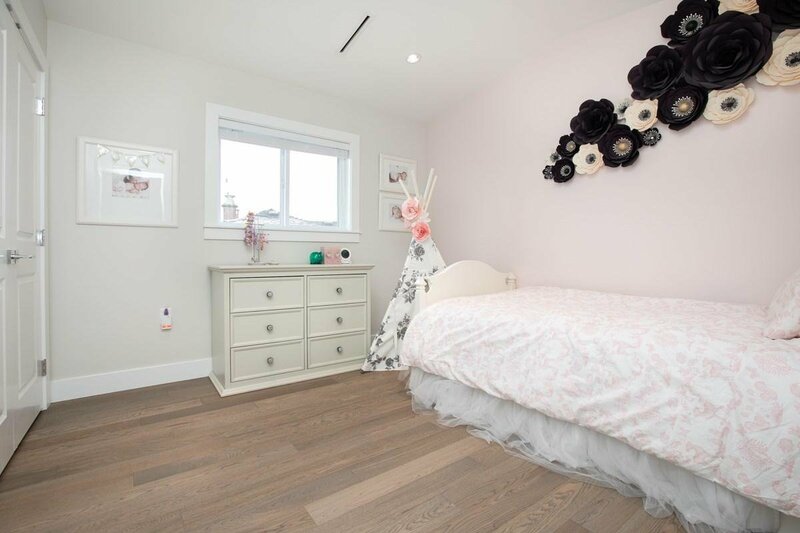 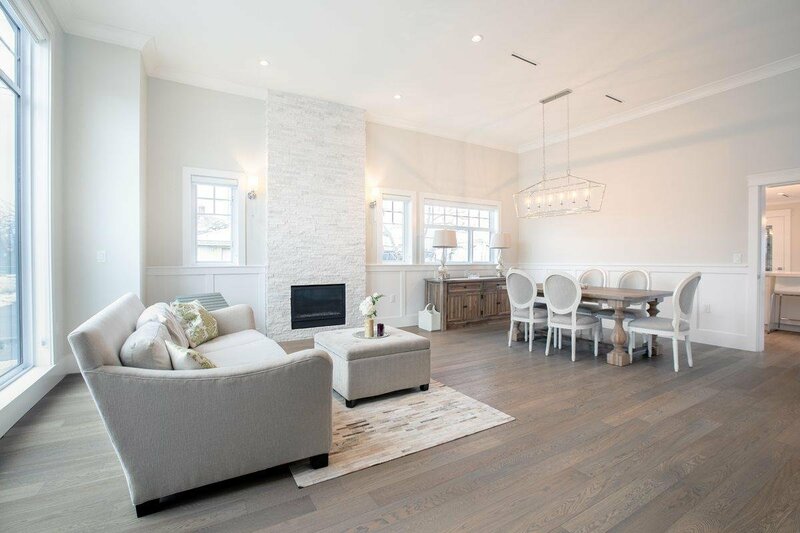 like brand new custom built home at the Best Central Location in Burnaby North. 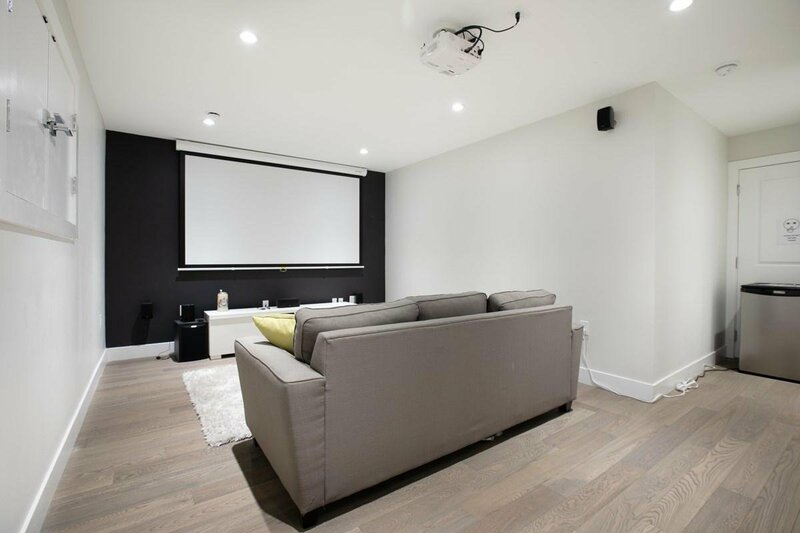 less than 5 mins walk to Brentwood Town Centre with everything you need from shopping, dining to entertainment. 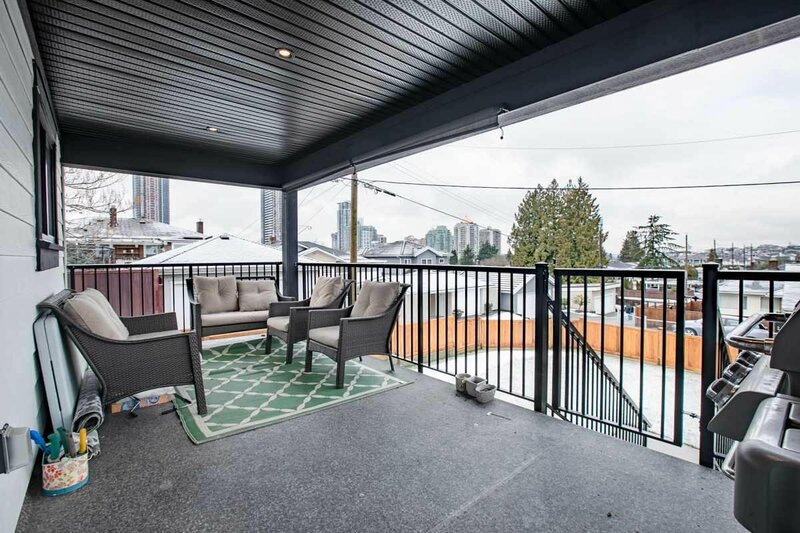 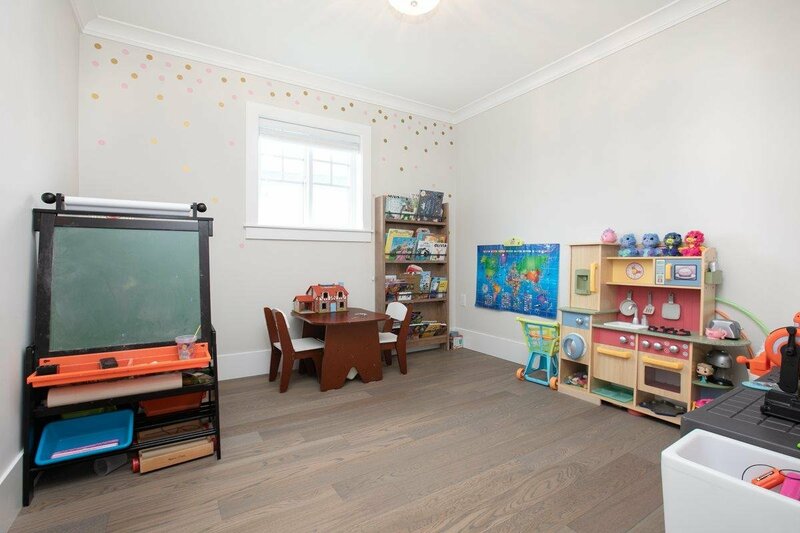 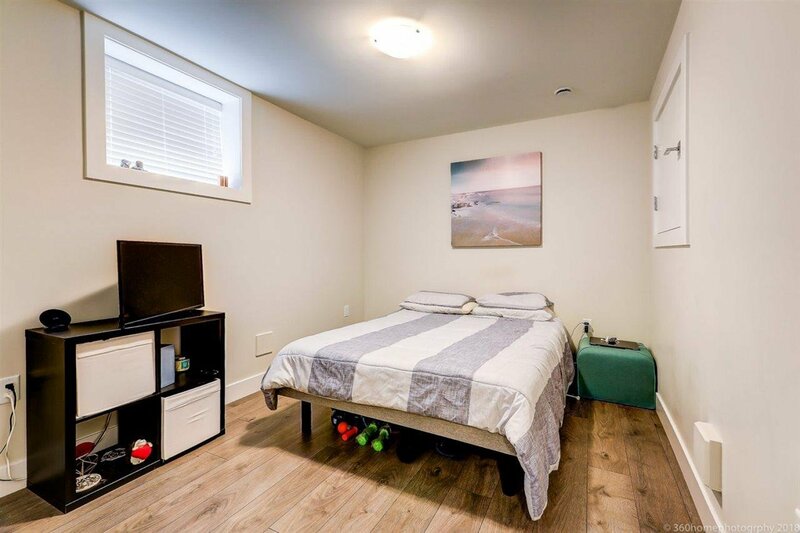 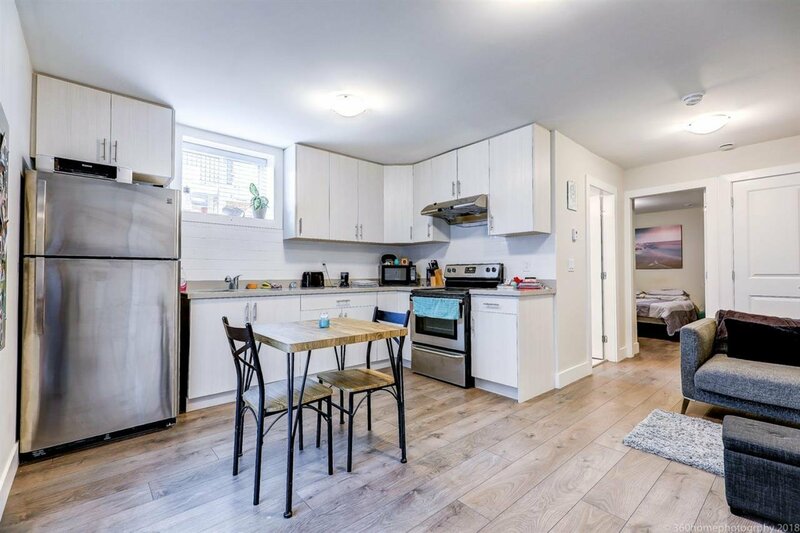 Very walkable to skytrain, parks and schools with walk score of 83. 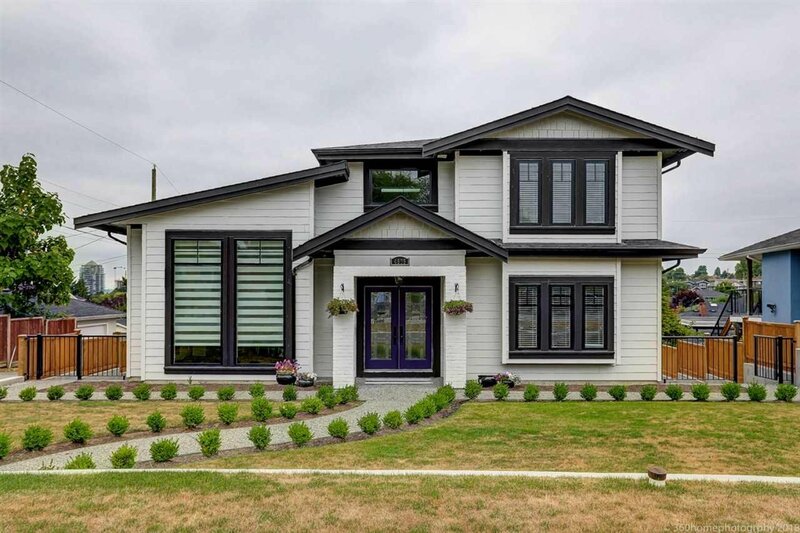 This beautiful 3980 sq ft home sits on a 7669 ft sq lot with back lane access. 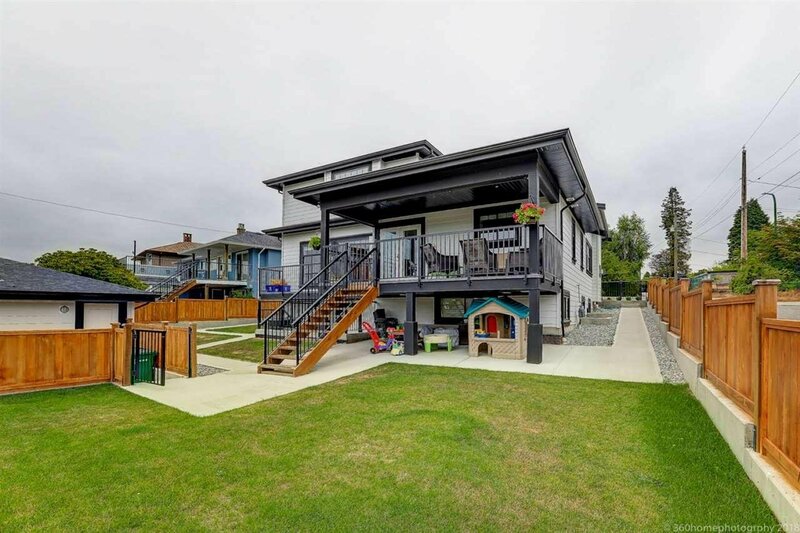 double detached garage and 1 extra outdoor parking. 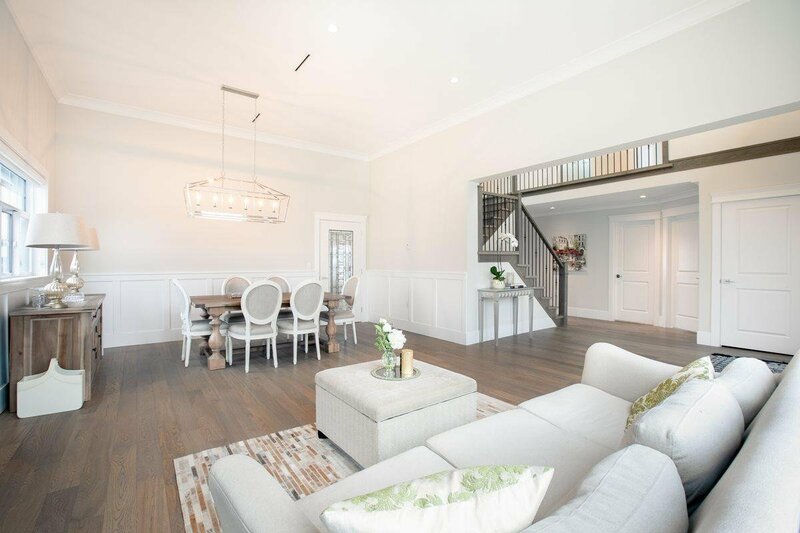 Main floor features 12 ft ceiling living/dining room, kitchen with oversized 5ft by 8ft quality quartz kitchen island and family room.